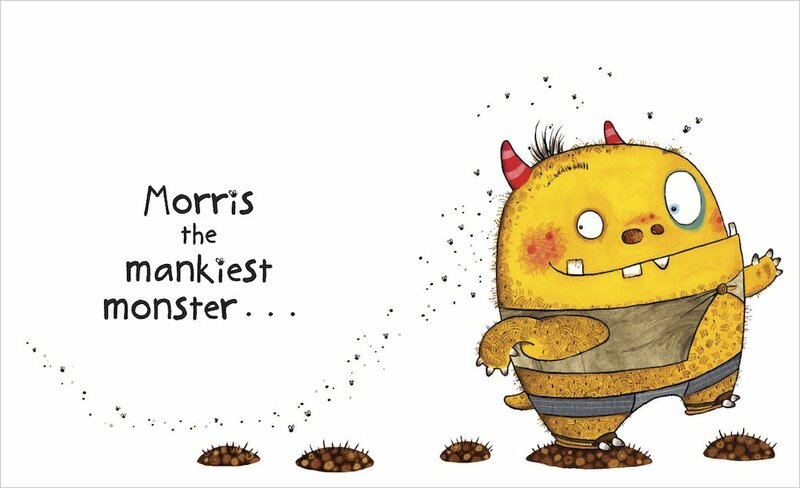 Do you love Morris the Mankiest Monster? Make your very own monster here! 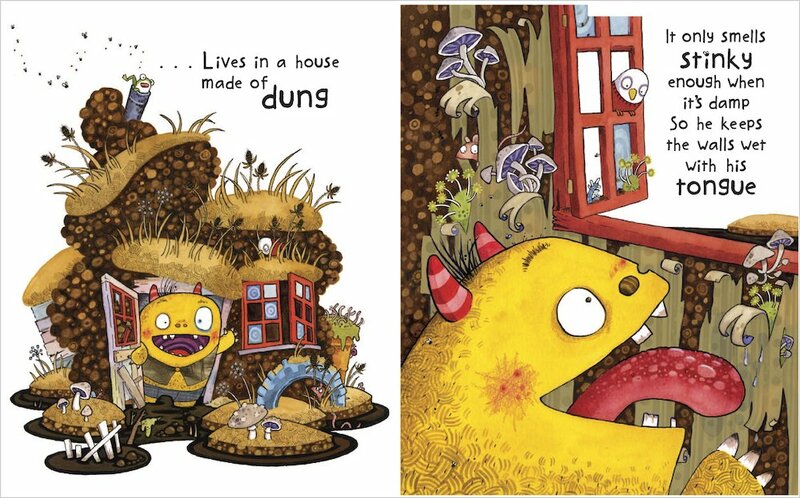 Bits and bobs to help you create your own yucky monster! 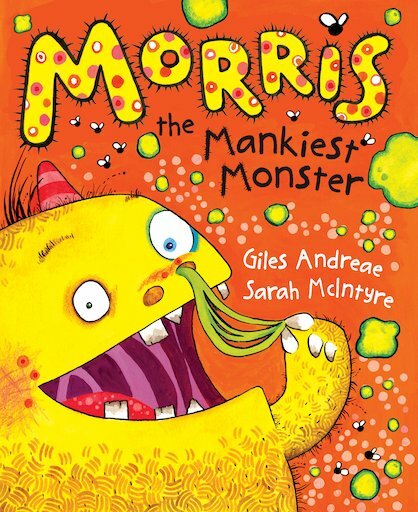 Inspired by Morris the Mankiest Monster? 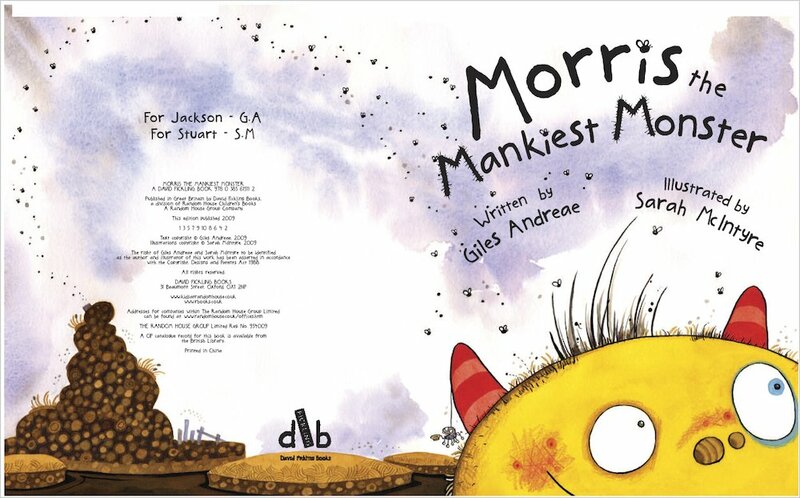 Create your own monster here!